Has your child complained of swollen gums or pain in their teeth? They may be facing gum disease. Learn the best ways to treat and beat the problem. Luckily, treating gum disease early can save your child from suffering. 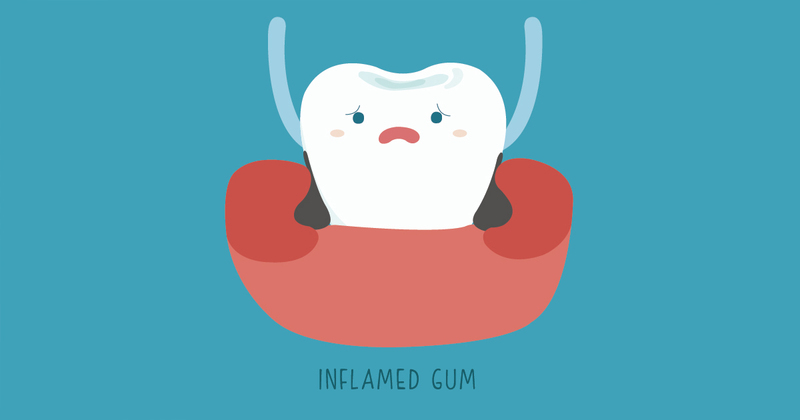 Often, a child’s complaints about swollen gums will be the first indication. But parents also need to make sure that their child practices good dental hygiene habits. Plus, it’s a good idea to check their child’s teeth and gums regularly. If there are signs of a possible problem, parents must take their child to the pediatric dentist immediately for a complete check-up and cleaning. Then, the dentist can perceive the problem and proceed with the best care for the child. Adopt a regular brushing and flossing routine. Get your child a soft-bristled toothbrush to avoid damaging tooth enamel and gums. Take your child to a pediatric dentist twice a year for check-ups and cleanings. Ask your pediatric dentist if your child could benefit from an anti-bacterial mouth rinse. Get a mouth-guard for your child to wear if they grind or clench their teeth at night. Dental One Associates offers affordable family dentistry and gentle, compassionate dental care in Oxon Hill. With 12 affiliated practices throughout Maryland, our offices are conveniently located with extended hours to meet your needs. At Dental One Associates of Oxon Hill, we provide most dental services, from basic preventative care and general dentistry to specialized procedures and complete dental reconstruction. We accept most dental insurance plans and offer affordable financial solutions for any budget. Patient satisfaction is our top priority and we strive to provide the exceptional, affordable dental care and personal touch that lead to lasting relationships. A smiling patient is our greatest reward and we look forward to keeping those smiles healthy, beautiful, and bright. Discover an affordable dentist who truly cares at Dental One Associates of Oxon Hill.